To present a celebratory event with an outstanding screening program of the best of new international cinema along with special retrospectives and tributes. To challenge and reveal discoveries in cinematic language. 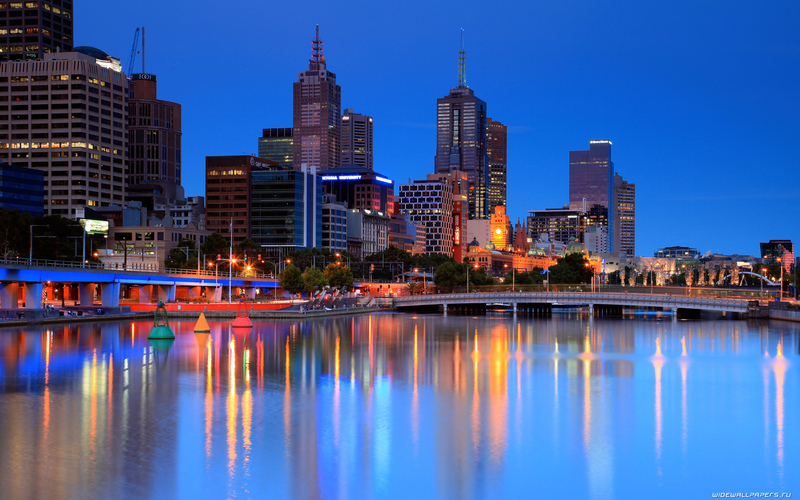 The Melbourne Film Festival is a cutting edge premiere showcase for Independent cinema in the Southern Hemisphere. 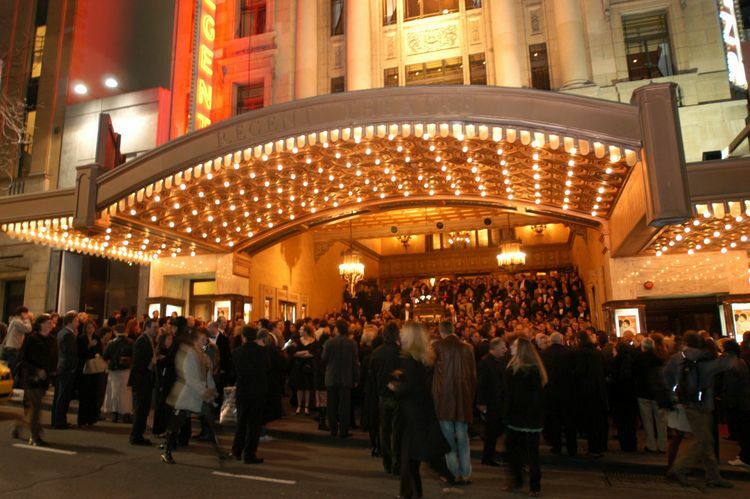 The festival focuses on both Australian and International cinema. Festival programmers select and invite all films presented at MFF. If you are unable to supply the film on one the above formats, MIFF may be able to create a DCI Compliant DCP for you at an additional cost. MFF abides not to hold any more than four (4) screenings of any submitted film. MIFF’s selection decisions are final and no correspondence will be entered into. We do not provide critical analysis or feedback. MFF will only insure prints/DCPs of Films invited to the Festival and for which any invitation has been formally accepted, for the duration of the Film’s stay in Australia and during transit to the Festival. Please note that MFF will not pay any rental or screening fees for submitted films. If you are using a third-party distribution or sales agency to send your Film to МFF, you are responsible for any fees they charge and MFF shall have no liability in respect of such fees.agency to send your Film to MFF, you are responsible for any fees they charge and MFF shall have no liability in respect of such fees. A short documentary we define as being documentary that is 40 minutes or shorter.